BIOPLAST 900 is a plasticizer-free thermoplastic material that contains a high portion of biologically sourced raw materials. 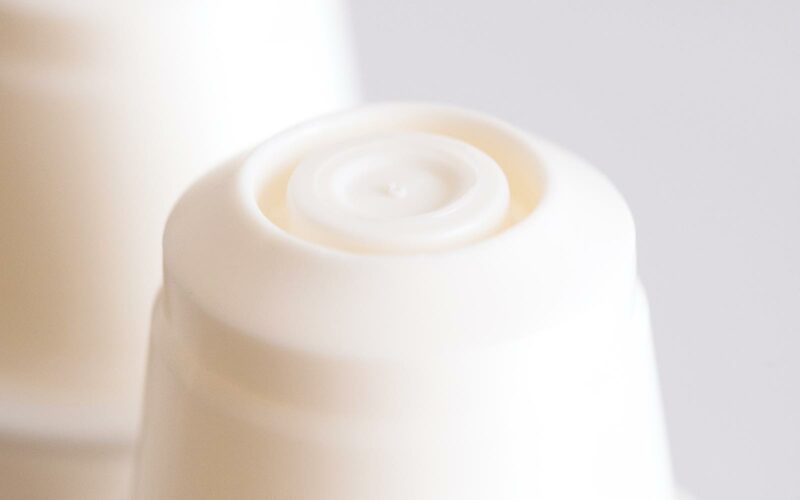 The biobased carbon share of the entire formulation achieves 69%. BIOPLAST 900 is easy-flowing and therefore particularly suitable for processing by injection moulding to produce items that are completely biodegradable and applicable for hot filling (e.g. beverages). The material can also be converted by sheet film extrusion. The absence of plasticizer allows the material to be easily processed to stable products of consistent quality. BIOPLAST 900 has an excellent shelf life but will biodegrade readily in an industrial composting environment.